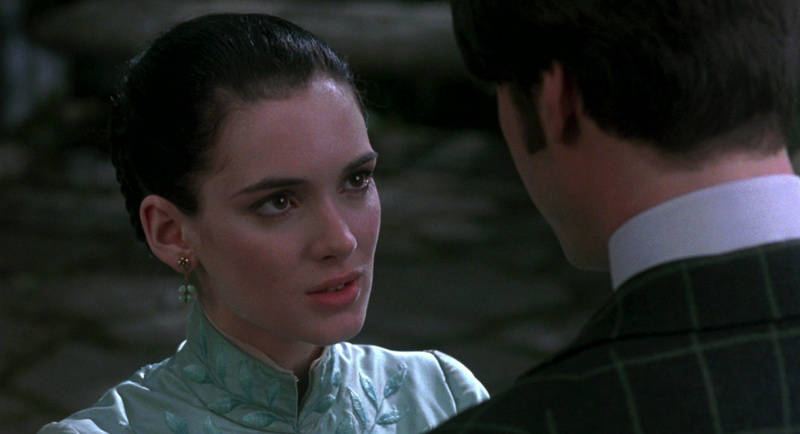 This may be one of our favorite stories actress Winona Rider has ever told, and fans of Francis Ford Coppola‘s Dracula will no doubt feel the same way. 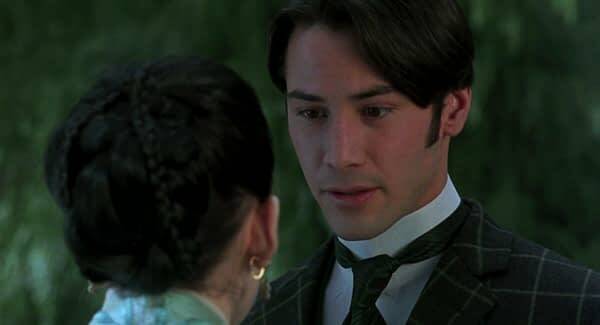 You may recall that in the 1992 lush romantic horror film, Rider plays Mina Harker née Murray, the object of Prince Vlad’s attention and beloved of solicitor Jonathan Harker, played by Keanu Reeves. 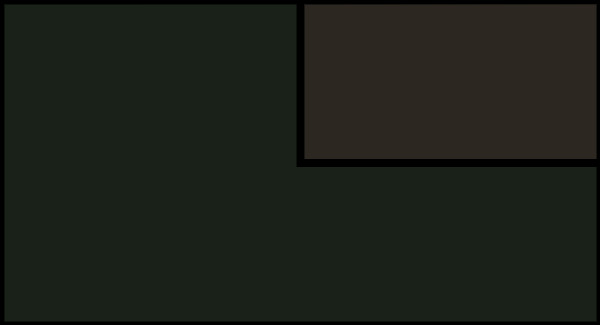 In the film, the pair get married in a beautiful church, and according to Rider, she and Reeves may have actually tied the knot for real. In an interview with Entertainment Weekly, Rider was talking about her upcoming film Destination Wedding, which sees her reunited with Reeves in the romcom. She casually dropped the mention that maybe (she’s not sure) the co-actors have been married this entire time. 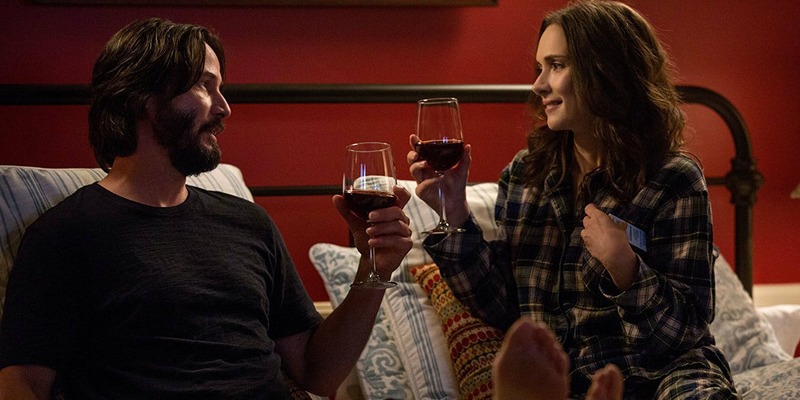 At this point in the interview, Reeves showed up and told Winona “It’s lovely to see you again,” while she continued to talk about them actually, you know, doing the entire nuptuals thing with “I dos” and everything.